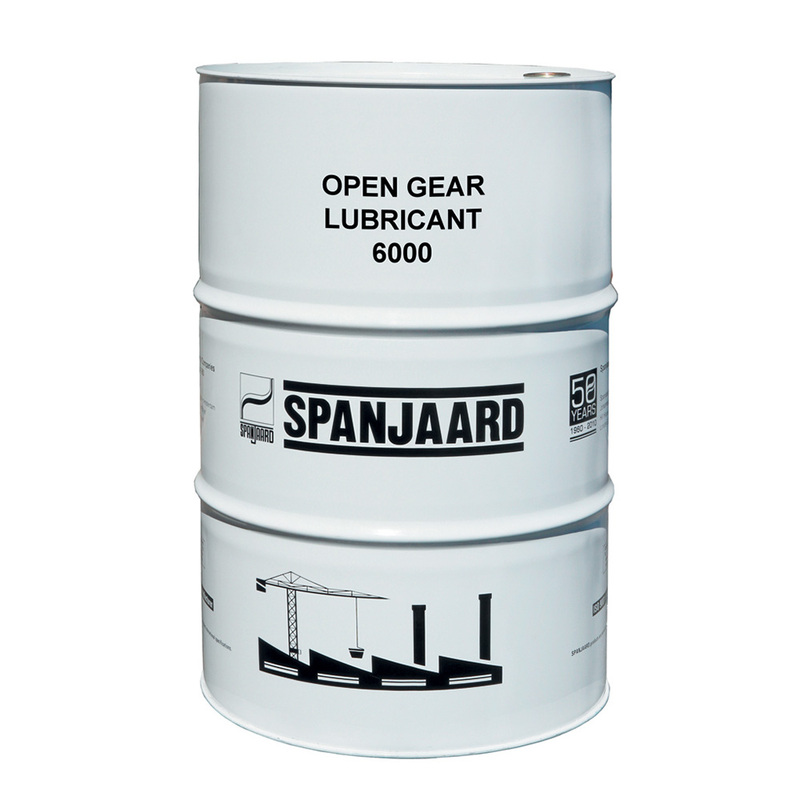 For the open gears of coal crushing mills used by coal fired electricity generating power stations. 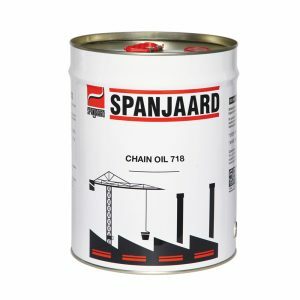 • Excellent for heavy duty large open gears and chains in mining and construction machinery, crushers, pulverisers, ball mills, rod mills, lubricates gears, chains, cams and shafts. 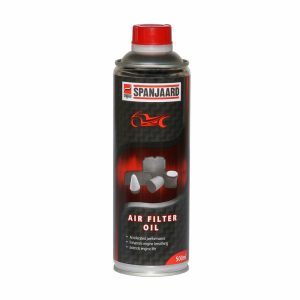 • The solid lubricants and resins it contains, give it improved lubricating and load carrying properties, while the fluidity enables it to be reliably applied by an automatic lubricator. 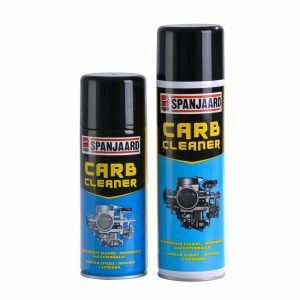 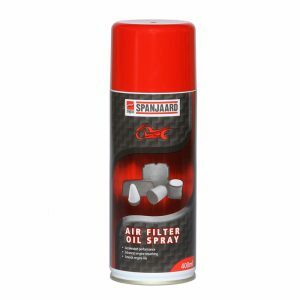 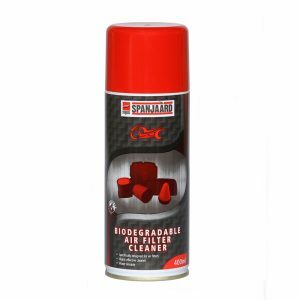 • Will not wash off in wet conditions and protects the gears from corrosion.